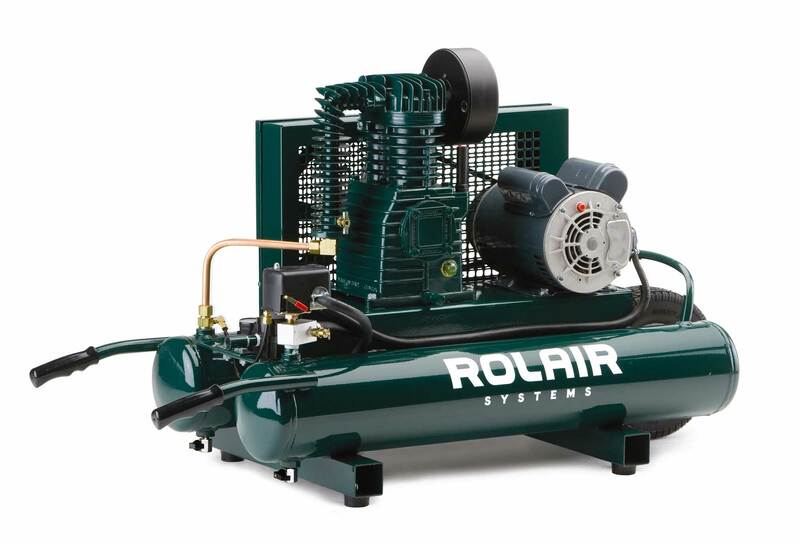 20 Gallon Air Compressors at the Best Prices! 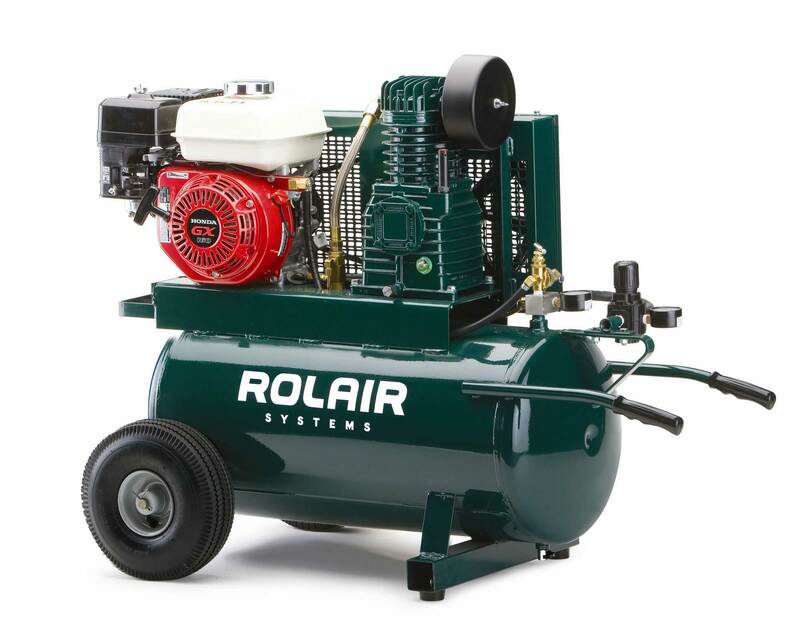 Shop our selection of 20 Gallon Air Compressors. All purchases include free shipping to the lower 48 and we charge no sales tax to most states! 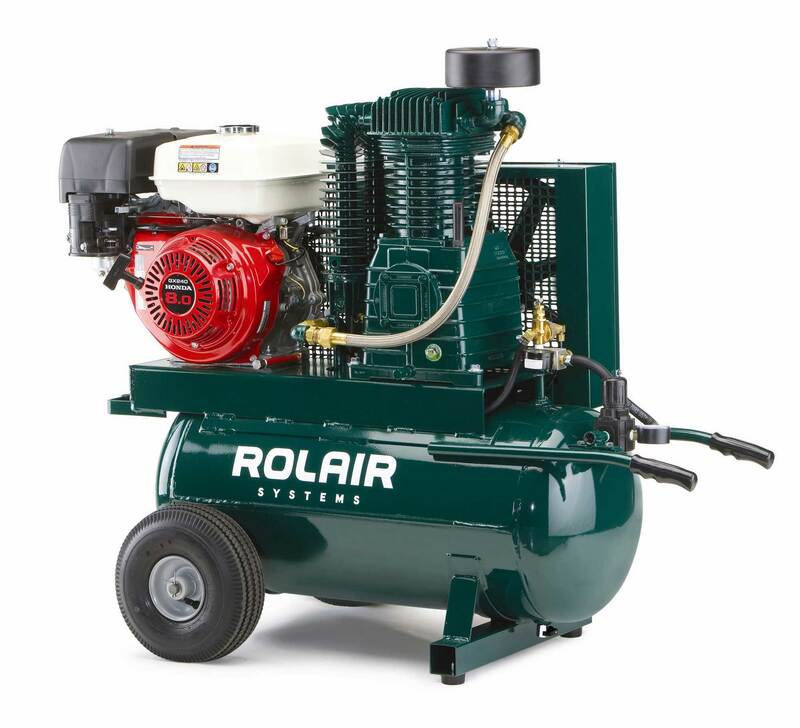 If you are running an impact wrench, ratchet, or air hammer a 20 gallon air compressor is about the size you'll need. 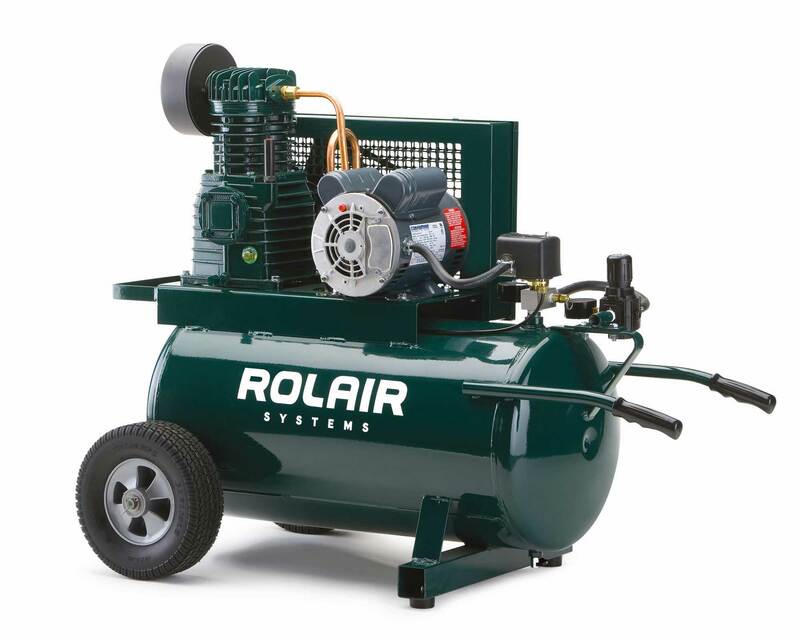 Those tools require anywhere from 11-25 gallon compressors and 20 gallon is one of the most popular sizes so chances are that's what you'll most likely purchase. We always say that there are no hard and fast rules for the tank size you will need, but suggest that you purchase the largest tank size in your budget and that is practical for you, especially if you are going to be using it frequently. Larger tanks require the motor to run less because the air will run out less frequently. Once your tank reaches a certain minimum threshold of air the motor will kick on to begin to replenish the lost air in the tank. The more the motor is required to kick on the quicker it's going to wear down and require more maintenance. This is a great reason to spend a little more on a larger tank because it will most likely end up saving you money in the long run. 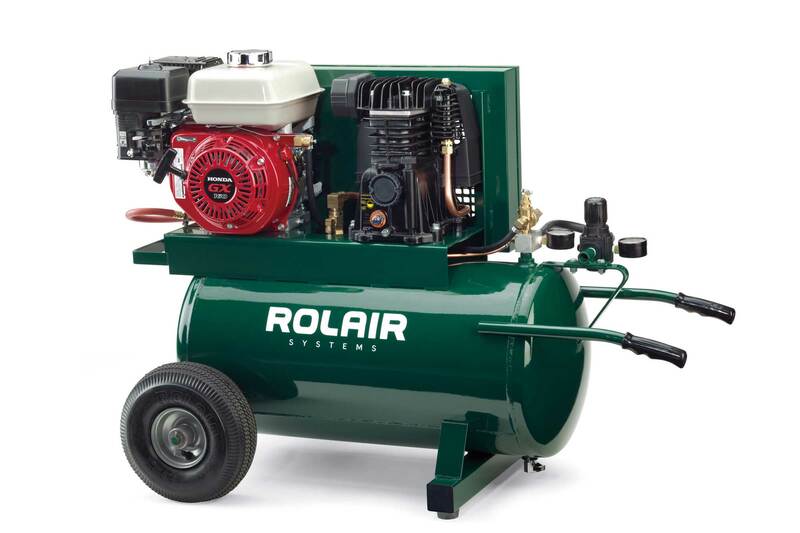 If you aren't going to be using your compressor all that frequently then the drawbacks of a smaller tank aren't really applicable and we'd recommend you buy something a little smaller. If you are a contractor or someone who is going to be using it multiple times per week or even just weekly for a few hours then please consider a large tank. 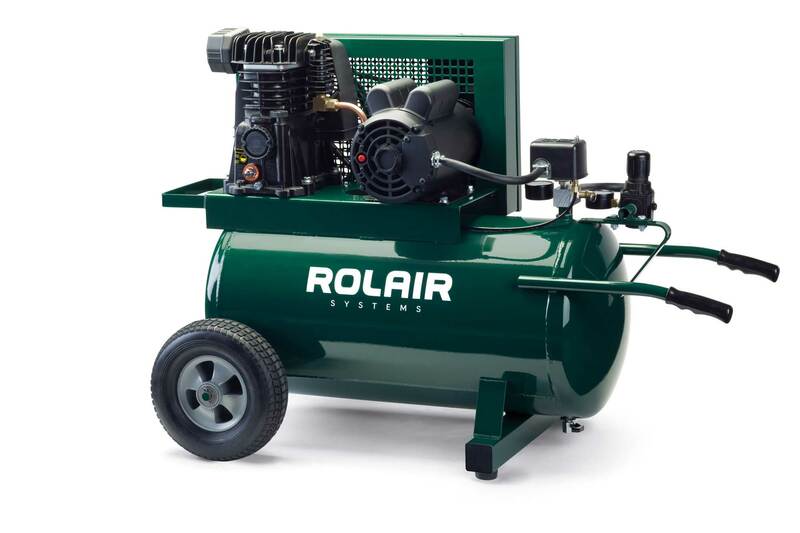 If we've convinced you that a 20 gallon air compressor is for you, then you are on the right page, if not check out some of our other compressors which might be a better fit for you including our 9 Gallons Air Compressors and Small Air Compressors.